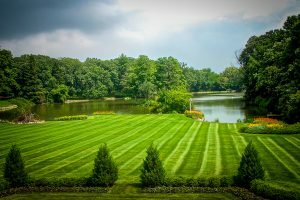 Doering Landscape offers full service landscape management that will preserve your investment with quality landscape maintenance. As our valued customer, you will be treated with expert care from our experienced maintenance staff. 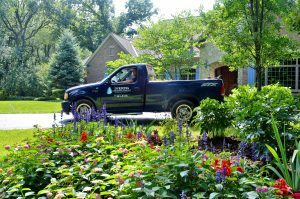 Each client is assigned a maintenance account manager who will direct your team to provide assistance and careful management of your landscape. 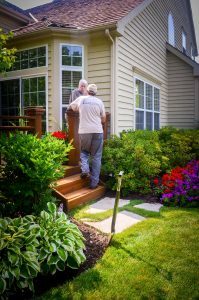 We invite you to let the landscape maintenance team at Doering Landscape help provide you with a beautifully maintained landscape environment. We are confident you will be pleased with the results!